Firstly Optimal TV supplies a professional installation and repair service. In addition to our installation service, we also render DStv installations and DStv repairs that is approved by Multichoice. It is recommended that in addition to purchasing from our online shop. You also combine your purchase with a DStv approved installation. Consequently ensuring a great customer experience and value for money. Some people do prefer to look at price alone but there is more factors to consider. Price is definitely one of these factors but surely not the considering factor. We get customers daly that complains about how much they have spent on installers constantly returning to fix their TV reception. After a proper assessment we determine that the installation was not done to specification from day one. this is whey your choice of installer is far more important that getting the cheapest quote. Furthermore we invest in training and equipping our installers. Therefore the quality of our installations are guaranteed. 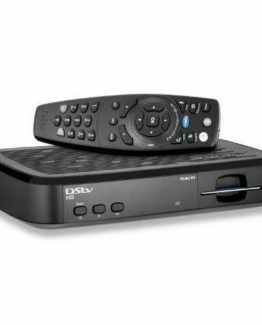 DStv approval is also very important when you are considering the purchase of a DSTV product. Multichoice evaluates our installers before DStv approval is granted. In conclusion this approval does guarantee a DStv installation as well as a DStv repair service of the highest standard. For more information regarding DStv and accreditation have a look at their website. Firstly Optimal TV supplies a world class repair service. 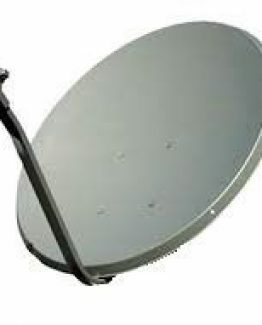 This service also includes DStv repairs and maintenance. Secondly our installers carries the latest in repair and analytic equipment. Therefore ensuring a professional and fast repair service. 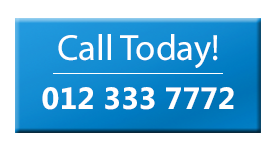 In addition to DStv accredited installations we also supply DStv repairs that also carries DStv approval. Our well trained and experienced technicians does have your budget in mind. Working efficiently onsite saves on time. Like we all know time is money. This is exactly because of this that you need to keep experience and and the qualification in mind when choosing a DStv installer. Optimal TV has more than 20 years experience in the TV industry. Not only with Satellite reception but with audio and radio frequency also. This is why we stay the perfect choice for a partner in your home entertainment experience. 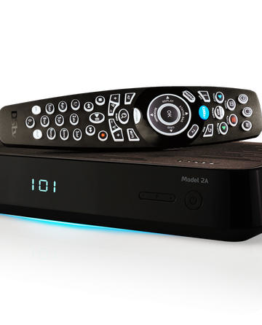 The experience and also the skill of an installer determines the quality of the installation and DStv repairs offered. Therefore we invest in our installers. So doing we ensure high quality customer experiences. DStv accreditation also guarantees the best DStv installations and DStv repairs for our valued customers. In addition to our in house training we also receive DStv training regularly. In conclusion the quality of our installers determines therefore the quality of our service.